Chances are your enterprise has already adopted the multicloud model, at least to some extent. Simply put, multicloud is an IT arrangement where you have a combination of more than one public and private cloud service vendors for your organization. With Azure, AWS, Google, and on-premises cloud solutions witnessing all-time high adoptions across businesses, the multicloud model is a reality that most enterprises will face, sooner or later. A new IDC report shows that 87 percent of cloud users “have adopted some capabilities” for a multicloud model. Inherent benefits such as reduced costs, low time to market, increased revenues, and simplified IT infrastructure are driving the multicloud model’s relevance higher. Does this mean all’s well? No. 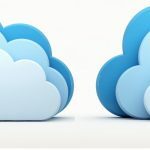 What’s the trouble with the multicloud model? The multicloud model exposes gaps between business needs for digitization and the capability of in-house IT to reliably support applications and tools. The biggest multicloud model challenge for IT is to effectively manage, deliver, secure, and monitor the different cloud services in play. Most cloud solutions, however, are vendor specific, with little or no common denominators in terms of APIs, SLAs, analytics, configurations, operational procedures, etc. 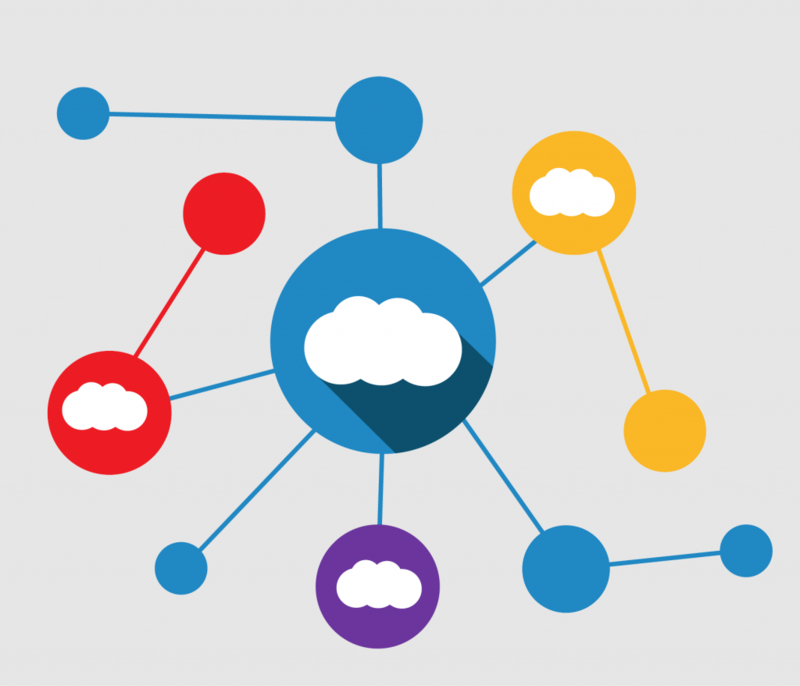 This creates massive complexity, and necessitates that enterprise IT be able to connect the dots and make the multicloud arrangement a symbiotic ecosystem. With a managed cloud service provider, enterprise IT can afford to take a back seat and let the vendor drive the engagement. In a multicloud system, however, with so many applications interacting all the time, enterprise IT has to take firm grasp, and keep all stakeholders and vendors aligned to the core business goals that they want to achieve via the multicloud model. Take a look at how complicated multicloud ecosystems can be. Managing different cloud service providers: With so many cloud vendors for SaaS, data storage, hosting, co-location, and network, enterprise IT has to invest significant time and resources in correlating and synergizing the multiple tools. Key considerations include the management of application life spans, infrastructure management, cohesive operational practices, and documentation of how these different cloud tools interact. 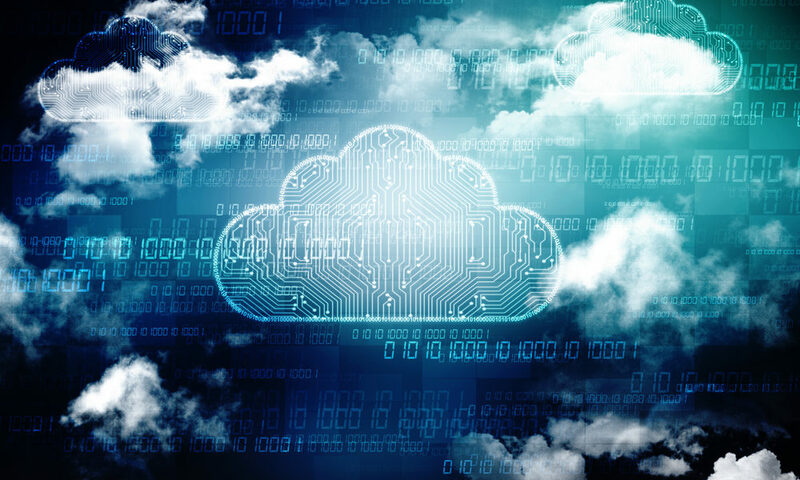 Managing security in multicloud: Successful multicloud models necessitate the enterprise IT’s ability to secure data, applications, networks, and users in spite of the involvement of multiple cloud-based tools. When the data, users, and operational practices are distributed across multiple tools, it’s difficult to maintain uniformity in security policies. Cloud tools are not really designed to work cohesively with those from different vendors. This makes it a challenge for IT to integrate security practices into a policy that can be operationalized across the entire cloud ecosystem. Balancing on- and off-premises capabilities: Organizations prefer common frameworks that mirror on-premises and off-premises capabilities. Multiple means of connecting to cloud tools is often a trouble for end users, and this motivates organizations to balance the level of control and innovation capabilities of cloud applications. The critical question, then, becomes – what to keep on premises, and what to keep off premises. The best businesses realize the need to be agile in multicloud systems, and hence, are prepared for the unexpected. When you stitch together so many could-based services, leaks are bound to happen. This is where agile, responsive, and proactive vendors can save the day for you. So, when you choose cloud vendors, check into their support capabilities, and their experience with other enterprises using the vendor’s multicloud model. Multicloud requires a lot of monitoring to make sure that systems continue to work cohesively. This is best achieved by automating all low-level monitoring and maintenance activities. Managed cloud solution providers leverage specialized tools to automate this monitoring of system hygiene. Also, automated monitoring and maintenance weeds out the problems resulting from human oversight. Cloud big shots like AES, VMware, and Microsoft have specialized services for specific enterprise application requirements. This makes it important to let the potential vendors take a closer look at your enterprise’s requirements, and to push them to educate your IT on the best fits. Your multicloud ecosystem will, on the whole, only be as strong as the weakest application! This is why choosing the ideal applications for your business requirement is so critical for the success of a multicloud arrangement. The old adage “you can’t control what you can’t measure” is absolutely relevant for the management of multicloud arrangements. With so many vendors, tools, and support mechanisms, costs can escalate if you don’t keep firm control. Also, requisitioning of new services will require interactions with multiple vendors, which lengthens time spans. By regularly evaluating existing applications and vendors, you can not only keep costs in check, but can also make better subsequent provisioning decisions. Datacenters are shrinking, but they won’t go away. Similarly, each enterprise has applications that are best kept on-premises. Also, applications that haven’t yet paid themselves off are not the ideal candidates for multicloud. Systems must be ready for reinvention to move to cloud. Consider aspects such as security, insurance, and compliance before choosing applications that will become a part of the multicloud model for your enterprise. Remember, multicloud will evolve, which means you will be using more tools and vendors. To make your choices better, devise mechanisms of identifying processes, tools, and vendors that create the biggest positive impact in productivity. Create mechanisms for end users to share feedback, monitor process key performance indicators (KPI), and negotiate with vendors to align them to enterprise multicloud goals. The complexity of multicloud models will continue to surge. But enterprises can successfully implement a multicloud model with adequate control by aligning their strategy and operational practices to the principles detailed in this guide.